It is tailgating season, which means carrying beers with you from your home to some outdoor locale. The age-old problem, of course, is how to keep your beers cold along the way. Sure, you could lug along a heavy cooler, but that is less than ideal. So what is the alternative? You can’t just throw them in a backpack, right? That’s a recipe for warm beer quick. Or is it? I have found the perfect solution. Turns out you can just haul cans of beer in a backpack and not worry about them getting warm. As long as it is the Tourit cooler backpack. This backpack claims to be a leakproof insulated cooler that can store up to 28 cans and keep them cold for up to 16 hours. And guess what. It does just that. 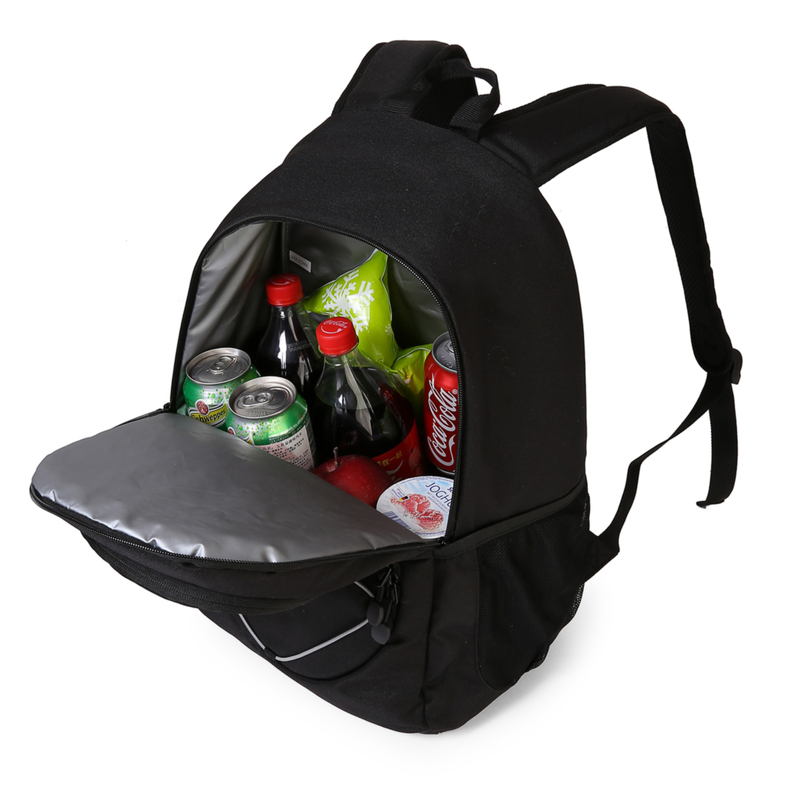 I tried this backpack last weekend, first with beers and then later with cold food I planned on having for lunch. The high-density insulation material kept both cold for as long as I needed them to. The best part of this technology, of course, is the cold insulation. However, it has a multitude of uses. For example, it can also keep hot foodstuffs hot. 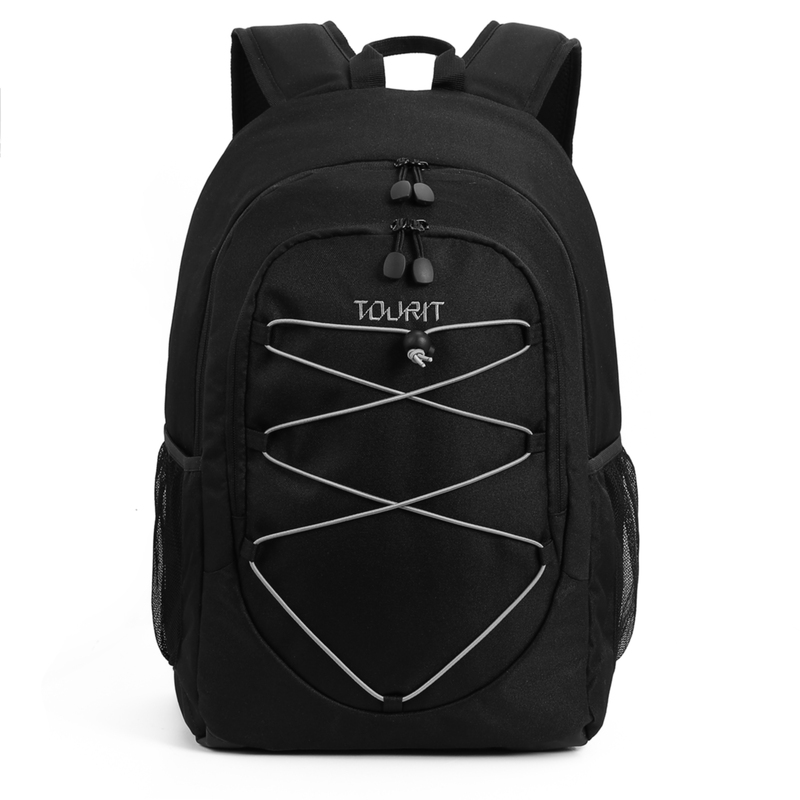 Furthermore – and this should not be overlooked – it also works as a cozy and comfortable everyday backpack. I’ve been using it to take my laptop to work ever since I got mine. It is much more convenient than hauling around a large messenger bag everywhere I go.